This 30 minute high tempo class focuses on combining bodyweight resistance training with core stability. 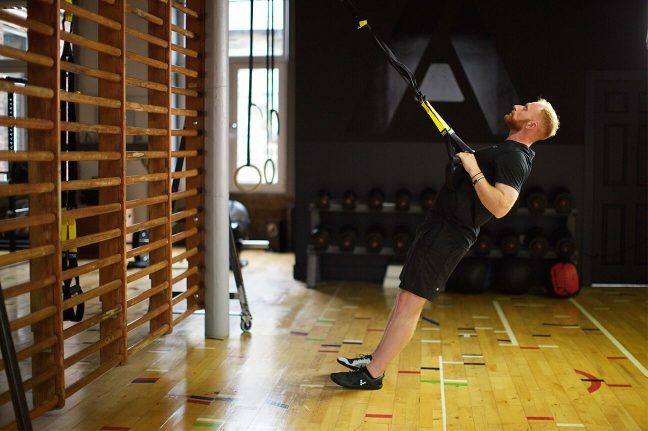 TRX® training requires technique to come first. Once you have mastered the fundamentals of suspension training then the progressions are endless with this versatile piece of equipment. The classes are always energy-packed in a fun and supportive environment. A perfect pick-me-up during, or after, your working day.